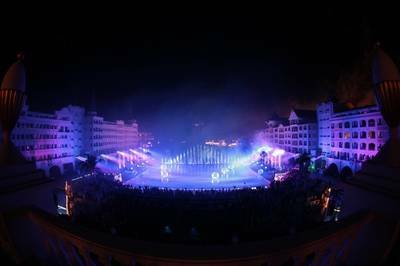 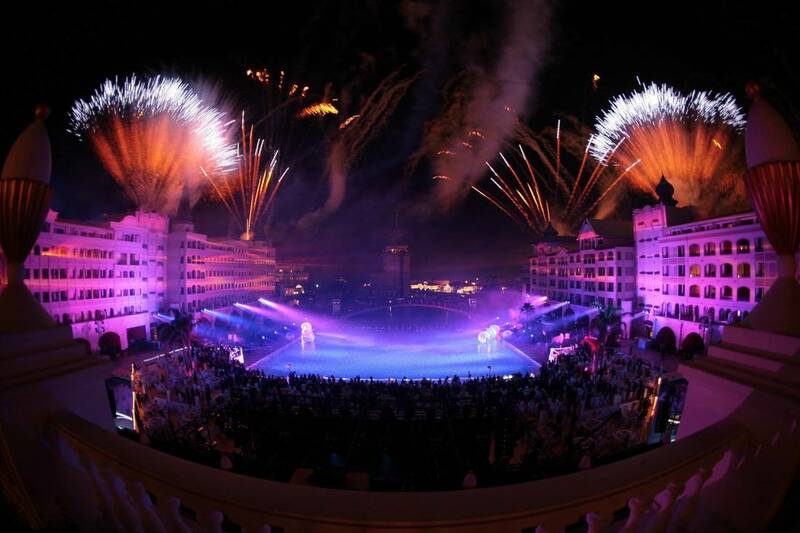 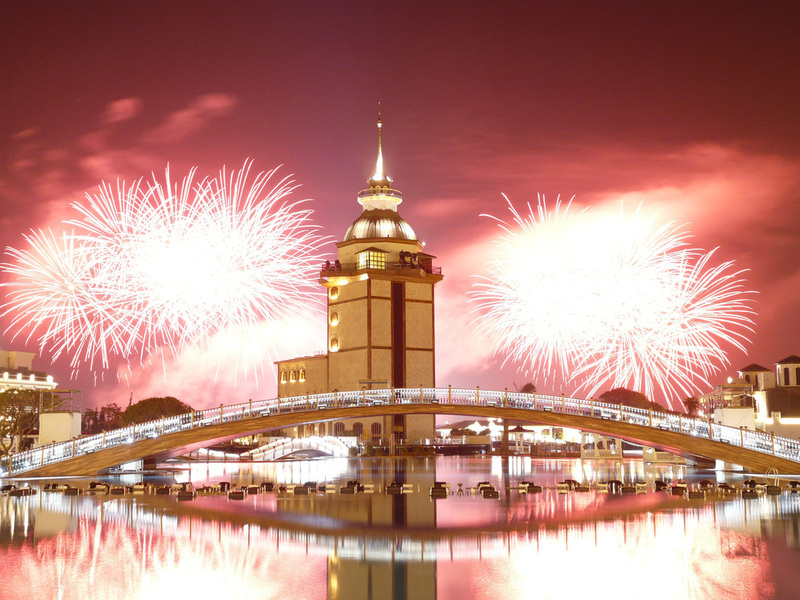 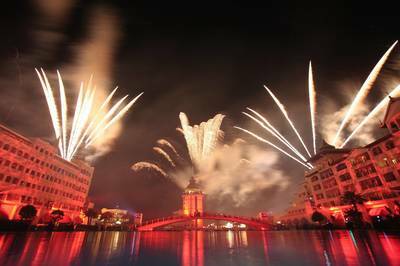 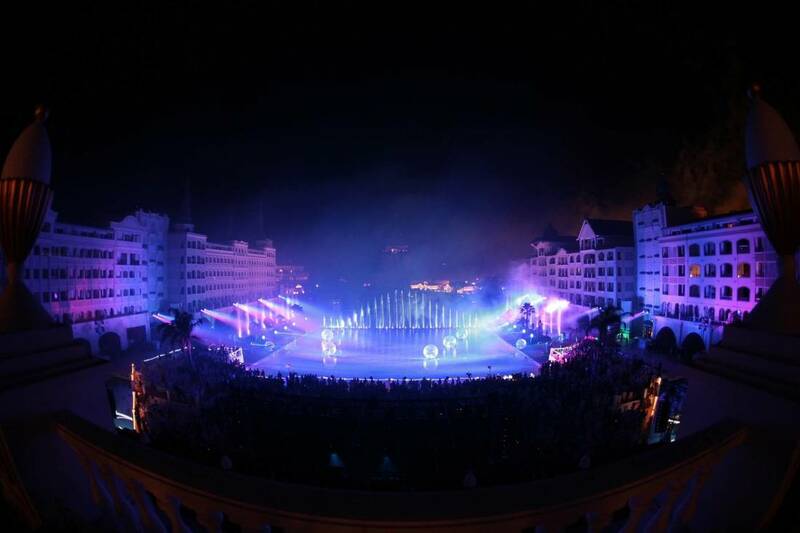 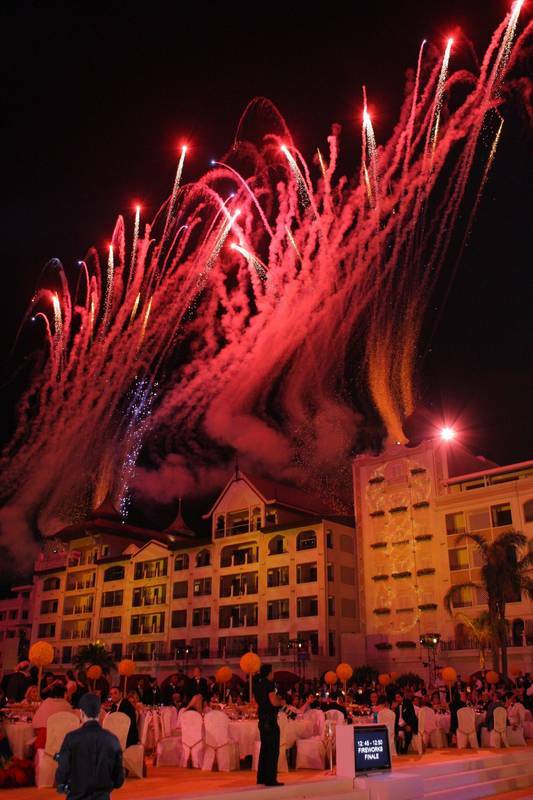 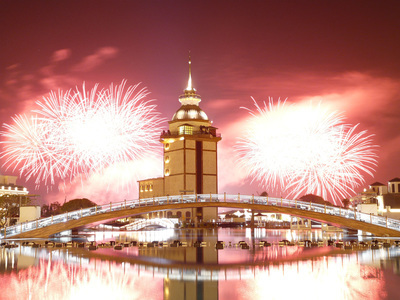 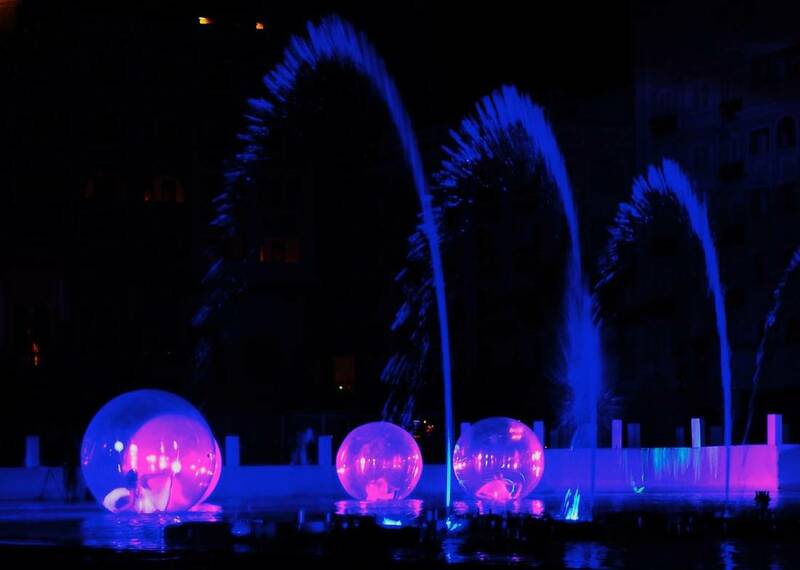 The extravagant opening of this 6 star hotel in Antalya featured 2 nights of shows, utilising the environment to creating a stunning 360 degree experience. 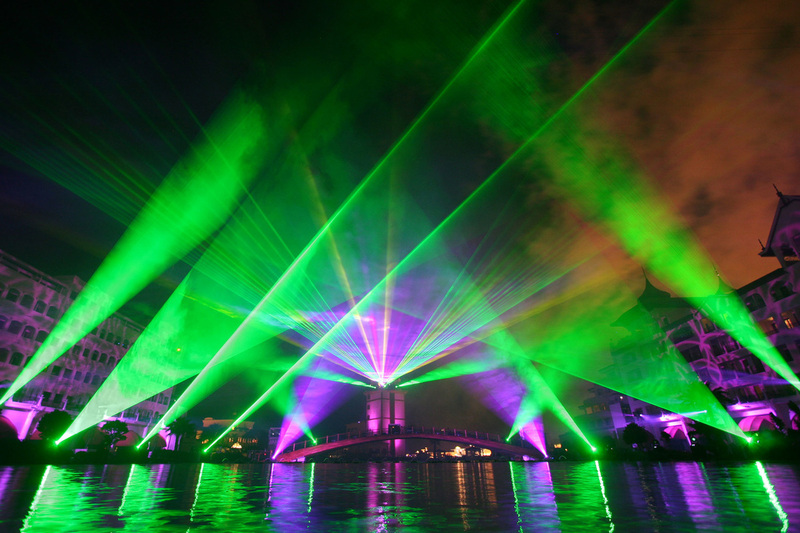 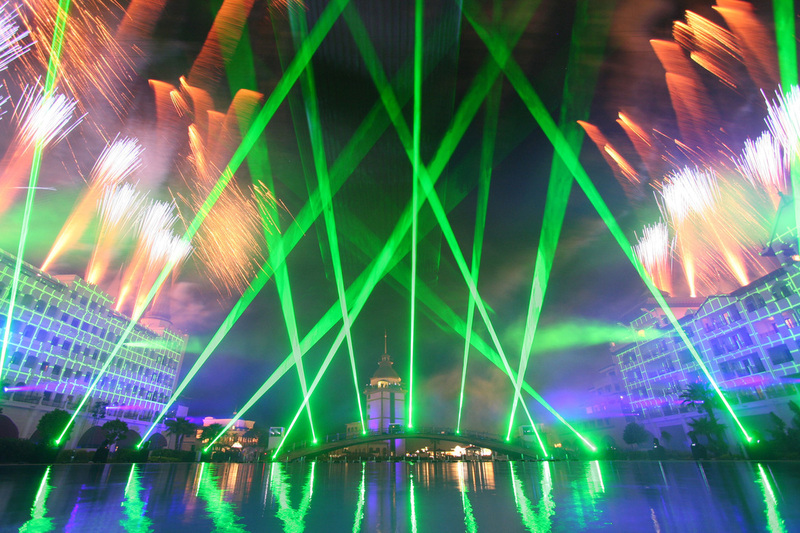 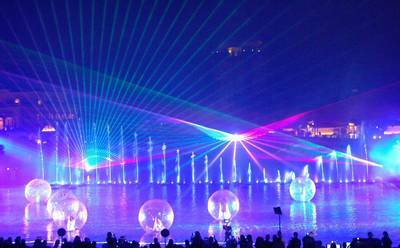 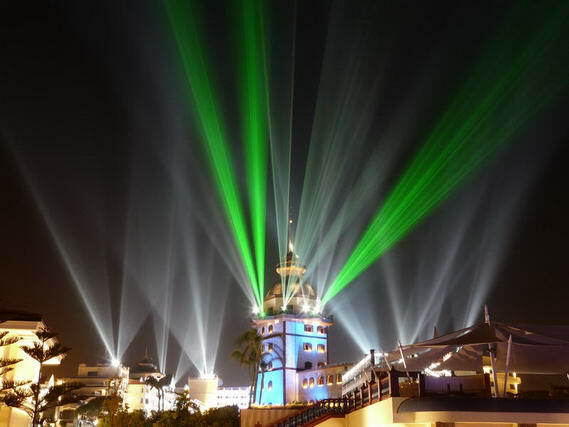 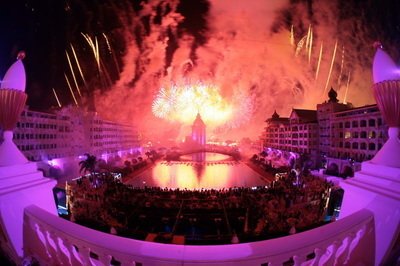 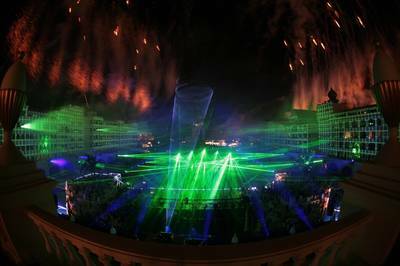 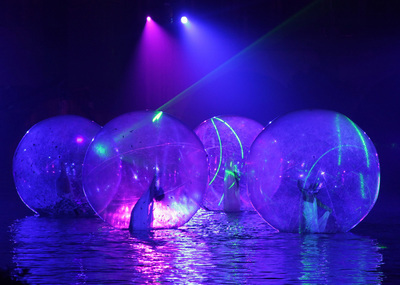 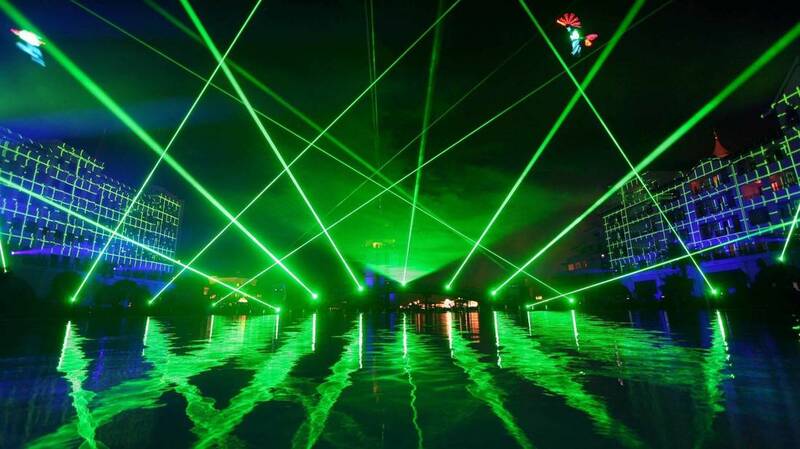 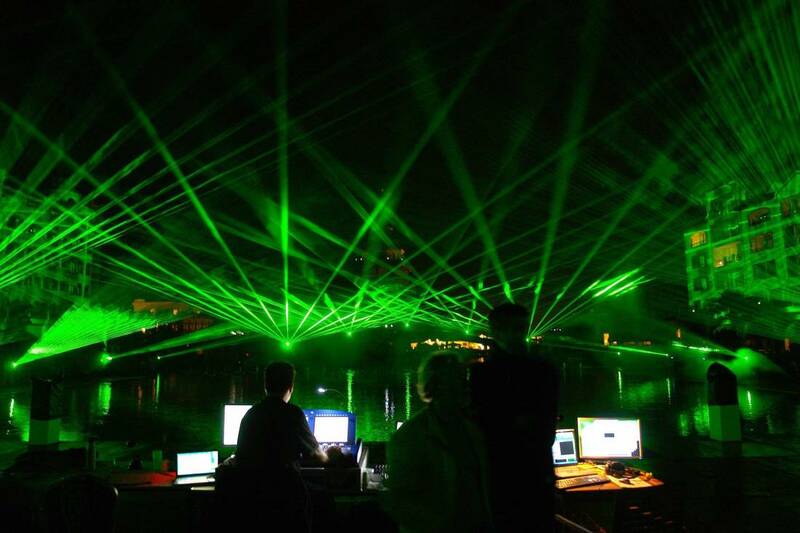 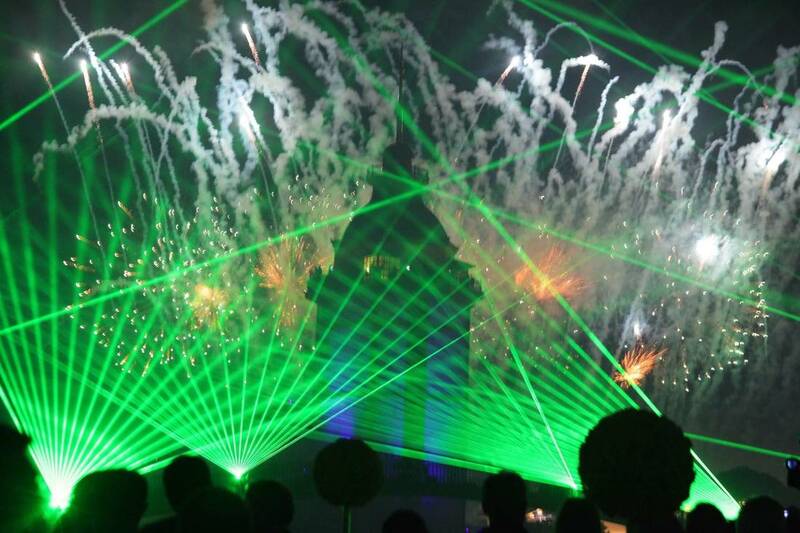 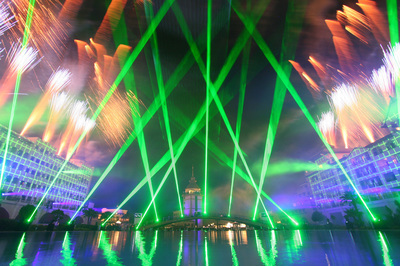 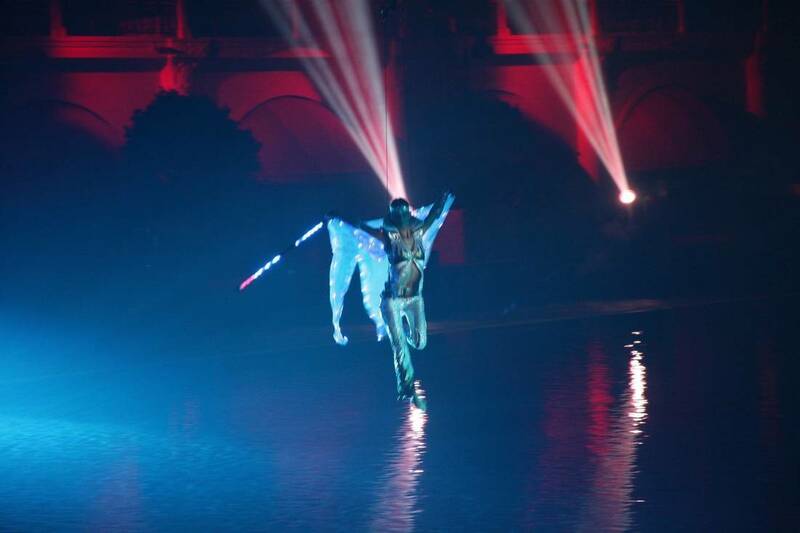 The shows utilised a wide range of technologies including full building lighting and video mapping, aerial performers, pyro, lasers, flames and fountains. 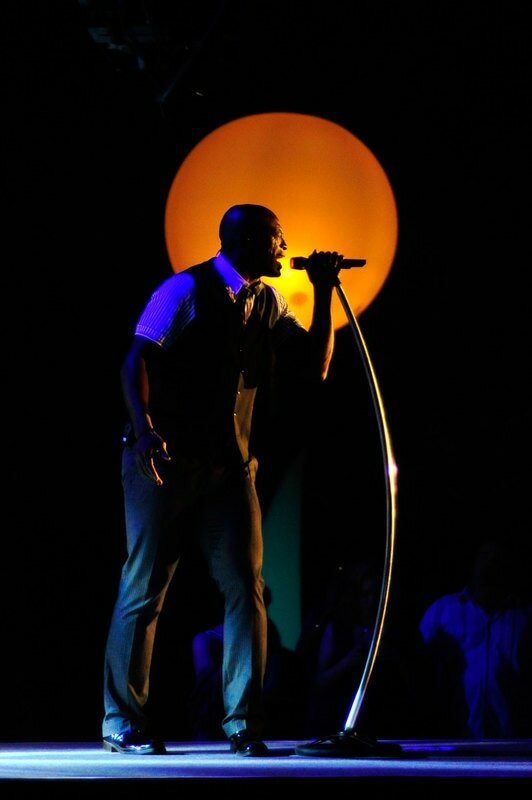 International performers included Mariah Carey, Tom Jones & Seal.